There are basically two ways to look at life. The first way is: everything is a miracle the second way is nothing is a miracle. It’s kind of amazing when you see someone walking in to Platoon and they’re looking around and they’re wondering to themselves “what have I got myself into?” By the time they leave the raving fans. But what happens between the time they came in and the time that they leave? A lot of it depends on what they came in with. Did they come in expecting drill sergeants and yelling and people that we’re going to try and degrade them or break them? 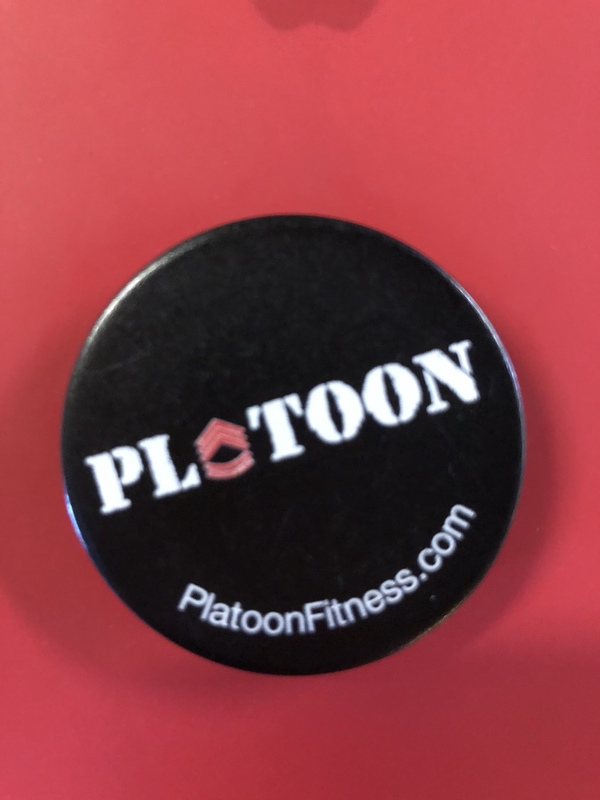 Most people that come in to Platoon I have been referred by a friend or colleague so when they come in they know a little bit more than the average person what to expect. They know that we carefully select our instructors and they’re the best.